The iPad Pro is one of the most beautiful tablets on the market. It has a 12.9″ display and powerful processor to allow you to enjoy your favorite apps all day long. It is not too hard to damage these large tablets though. 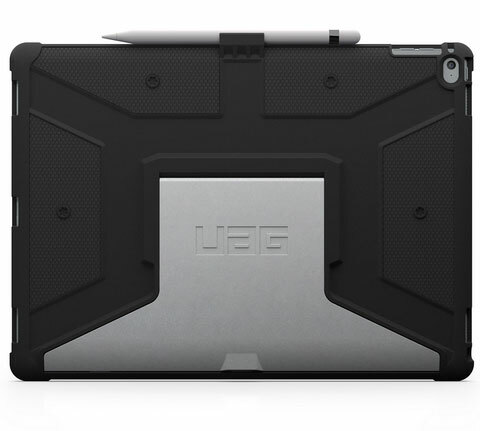 The Urban Armor Gear Scout Case is an impact-resistant iPad Pro case that protects your tablet and holds your Apple Pencil. The tough, durable exterior allows you to hold on your tablet on the move. This case also comes with an aluminum stand that supports various positions. 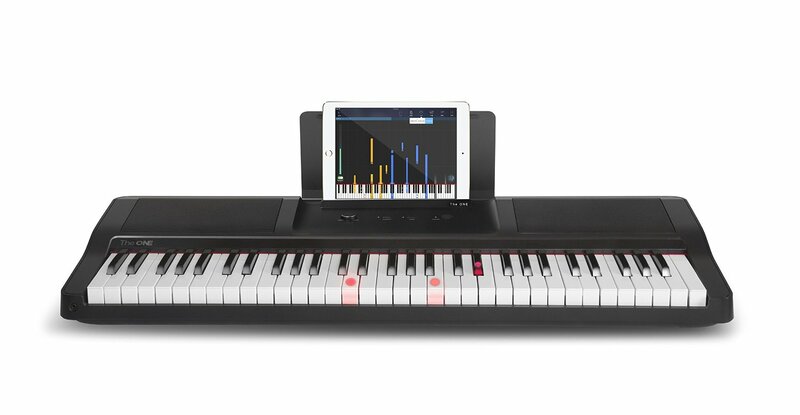 It does not block any ports on your tablet. 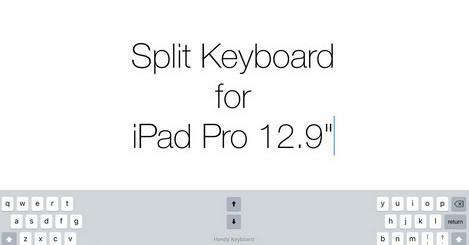 You can use it with Apple’s Smart Keyboard. Scout meets military drop-test standards (MIL STD 810G). It will be available in 3 colors.